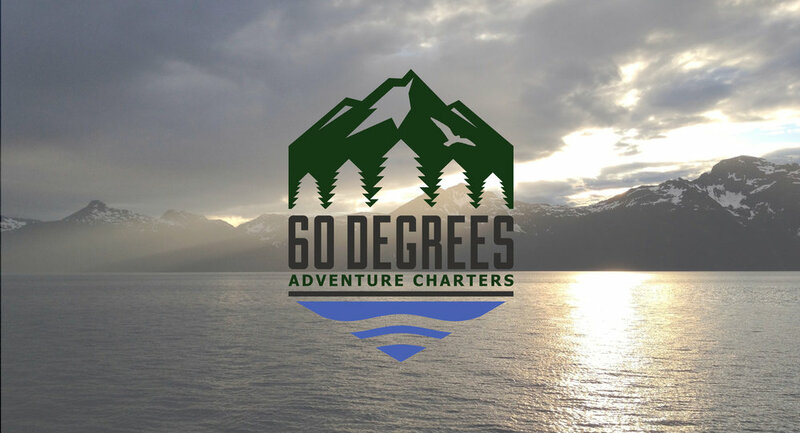 Our multi-day yacht charters out of beautiful Seward, Alaska are customized to your interests. Wildlife viewing, bird watching, cruising, wilderness trekking, beach combing, diving, kayaking, and more – we can help your group of up to six adventurers have the trip of a lifetime! Captains Laura and Kenneth have a combined 30 years experience on the water. 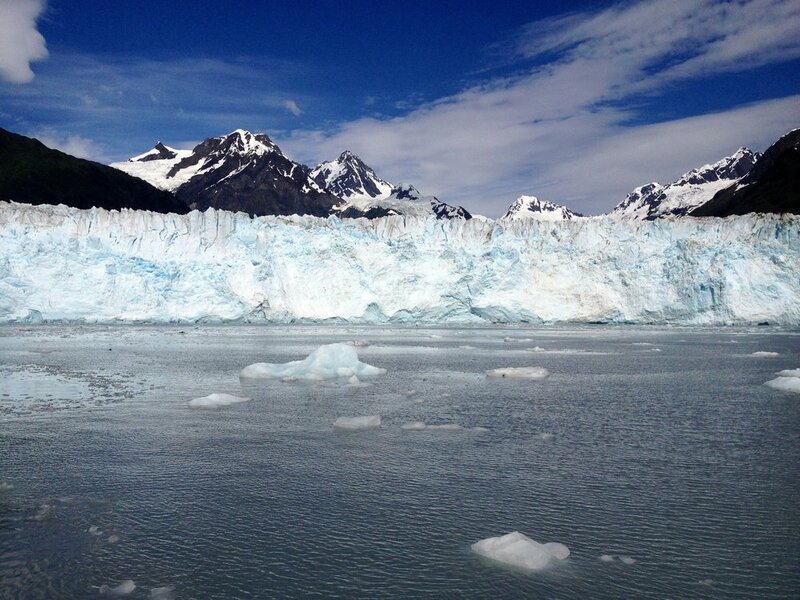 Their expertise will ensure that you can relax and enjoy your custom Alaskan getaway. Your safety is our top priority. For more information or to book your trip, please call, email, or complete the form on this site. We would like to hear your ideas and answer any questions.